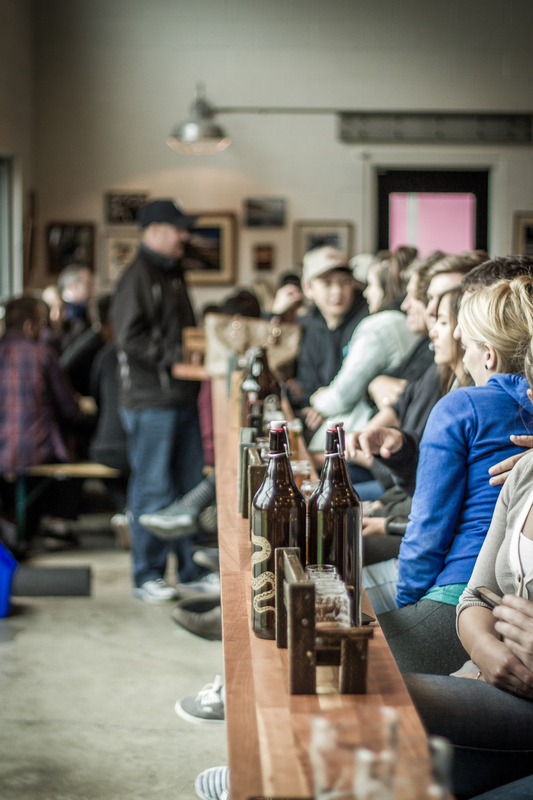 Last week the 4th craft brewery opened its doors on Port Moody's Brewers Row. 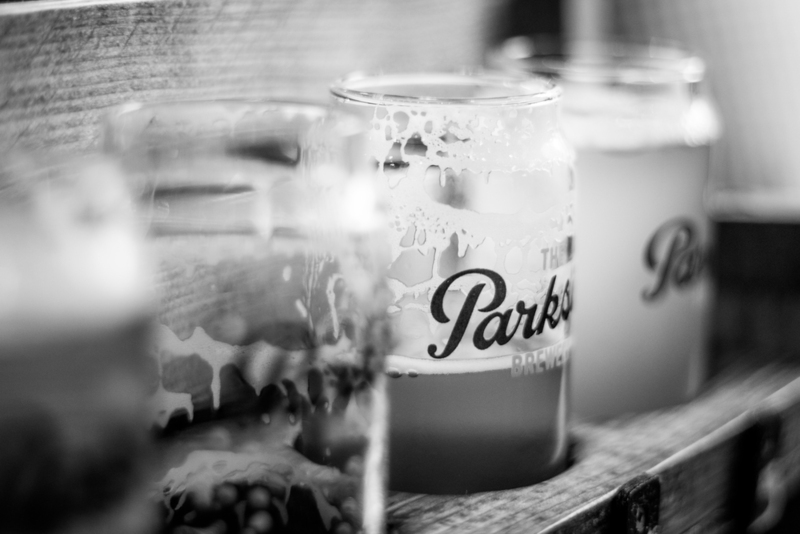 After several failed attempts to visit Parkside Brewery - because I'm not a person who loves line-ups - we finally got a chance to try it out. I'm gonna keep this short... the atmosphere was great and the beer was cold and tasty, what else do you need? Enjoy the photos!